25 Great Words Of Wisdom : Words of wisdom have always been source of inspiration and guidance for every one of us. Wisdom is a quality that can be poured down into the generations by the elders. More the time you spend with old people more you get to learn about life, relations, tactics and secrets of happiness and success. Wise people are source of inspiration and everyone admires them. Wise people prove to be good friends. 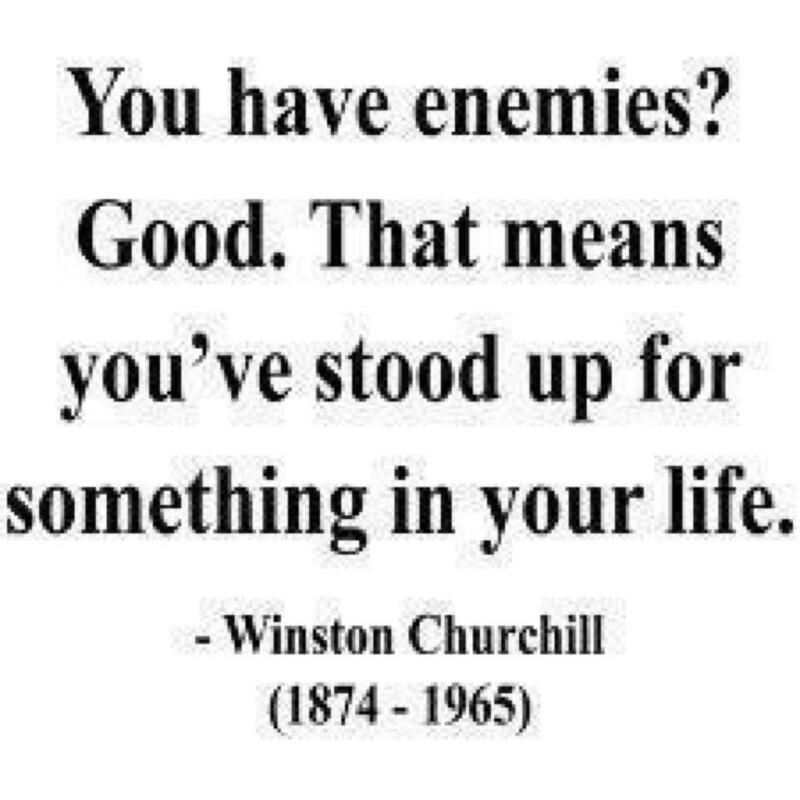 There is a famous saying ‘A wise enemy is better than a foolish friend’. If your friends aren’t wise and sharp, they may harm you without knowing. They can do such mistakes unintentionally that may hurt you badly. Wisdom is a supreme quality not very common in common people. It is a divinely blessed quality but this can be acquired with experience and critical thinking. One should be more careful in his actions and words and look things more deeply and analyze. If you are careful you will definitely avoid committing blunders. It is a fact that wisdom often comes with age and experience but it is misunderstood that an older person must always be wise. But this is not the case. Wisdom comes with the maturity of mind not necessarily with age. Useful words of wisdom should be shared with others so that they may also learn from the experiences of others and get benefitted. So today my post is on Great words of wisdom from various renowned authors of all time. Have a look and do comment as well at the end of the post. Also see others posts like Quotes About Life. The world we live in is an illusion, and you are the magician…Don’t get lost in your own magic. Doubts about your own ideas and excitements are just tests to yourself to give you the opportunity to confirm to the universe that your decisions are from your true passion and desires. If I had one wish, I would wealth, love, or health for I already have it in my life in some form. I would wish for the conscious awakenings of my true infinite powers to manifest my dreams. I don’t understand how a woman can leave the house without fixing herself up a little, if only out of politeness. And then, you never know, maybe that’s the day she has a date with destiny. 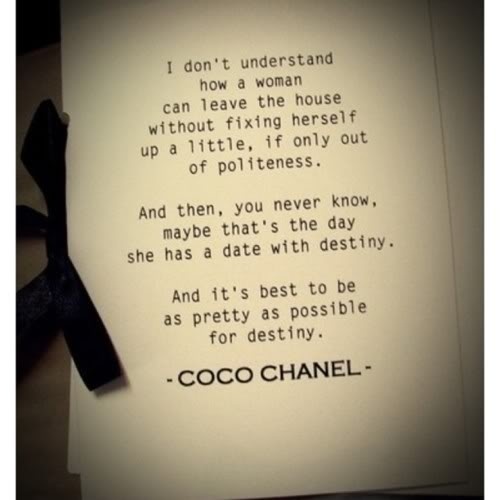 And it’s best to be as pretty as possible for destiny. 1. Life isn’t fair, it;s still good. 6. You don’t have to win every argument. Agree to disagress. 10. When it comes to chocolate, rsistance is futile. 12. It’s OK to let your children see you sry. 13. Don’t compare your life to others. You have no ides what their journry is all about. 15. Everything can change in the blink of an eye. But do’t worry; God never blinks. 20. When it comes to going afterwhat you love in life, don’t take no for an answer. Don’t worry about the family that ignore and acts like you don’t matter, love the ones who are always there for you no matter what. Mee meep meeeeepmeee mee! . By three methods we may learn wisdom: First, by reflection, which is noblest; Second, by imitation, which is easiest. 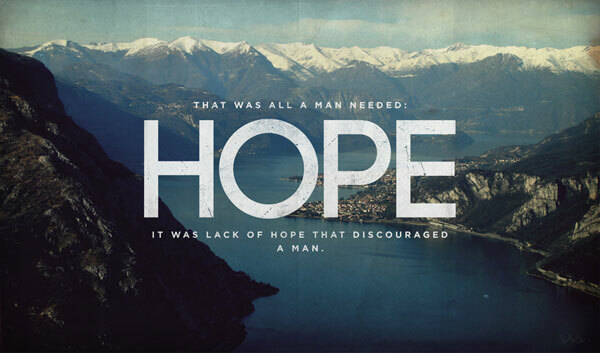 That was all a man needed: Hope, It was lack of hope that discouraged a man. When I despair I remember that all through history the ways of truth and love have always won. There have been Tyranrts, And murderers and for a time they canseem invincible, but in the end always they fall. 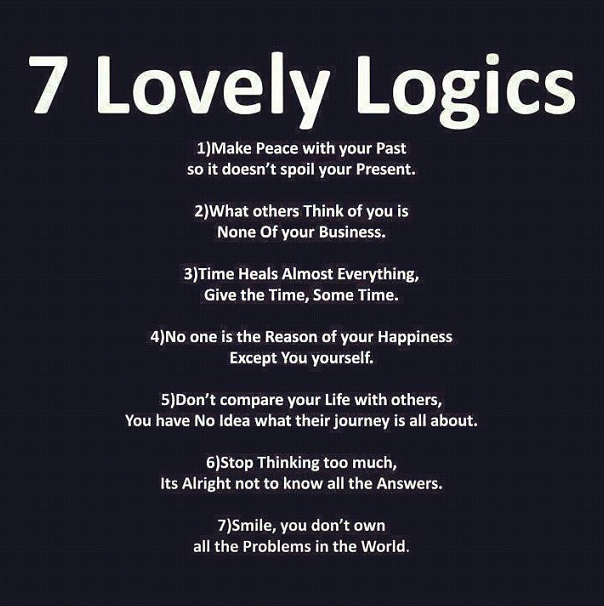 think of it…Always. Call me old fashioned, but I actually take relationships seriously. Your time is limited, so don’t waste it, living someone else’s life. Don’t be trapped by dogma -which is living with the result of other people’s thinking. Don’t let the noise of ohters’ opinions drown out your own inner voice. 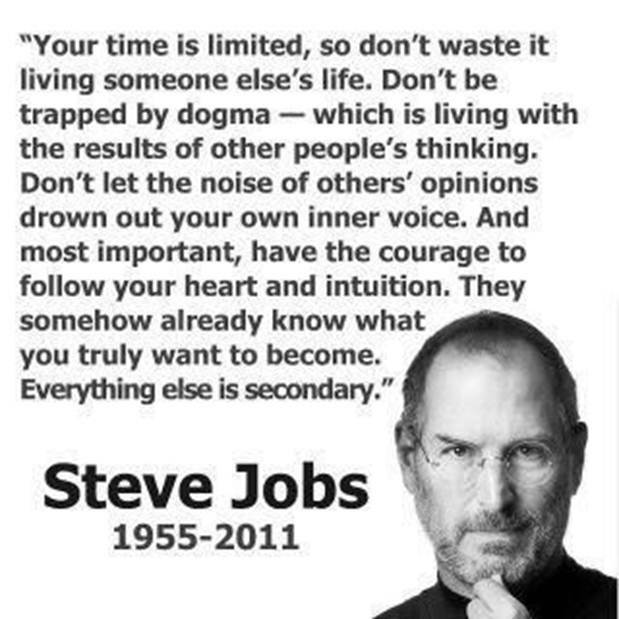 And most important, have the courage to follow your heart know what you truely want to become. Everything else is secondary. Happiness and freedom begin with a clear understanding of one principle. Somethigs are within your control. 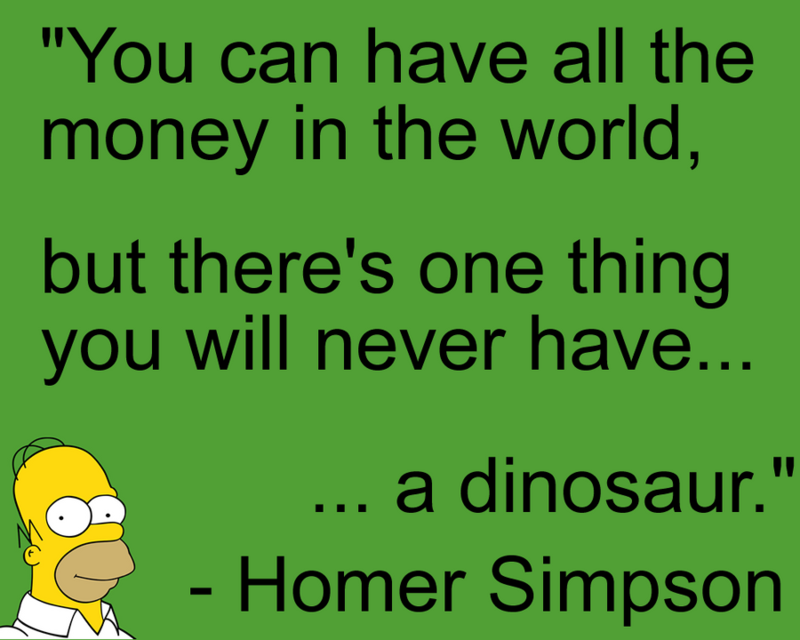 And some things are not. Be what you are and say what you feel because those who mind don’t matter and those who matter and don’t matter. If you really like this article on 25 Words Of Wisdom, then please do not forget to share this article on social networking sites such as facebook, whtasapp, hike, bbm, wechat, instagram, line, viber, pinterest, stumble upon, twitter etc. You can also provide us with your comments below the article in the comment box. Keep in touch with us to get more updates related to quotes and many more.